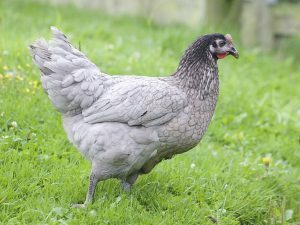 The blue-slate coloured Blue Maran’s (Also known as Bluebell’s) are one of the biggest of the hybrids and also one of the most popular. 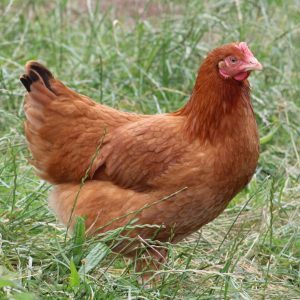 They are derived from various types of Marans Coucou and Rhode Island Red. They can come in light slate grey or darker grey shades and some have brown coming from the head down the neck to the back . They have a large red comb and black feet. 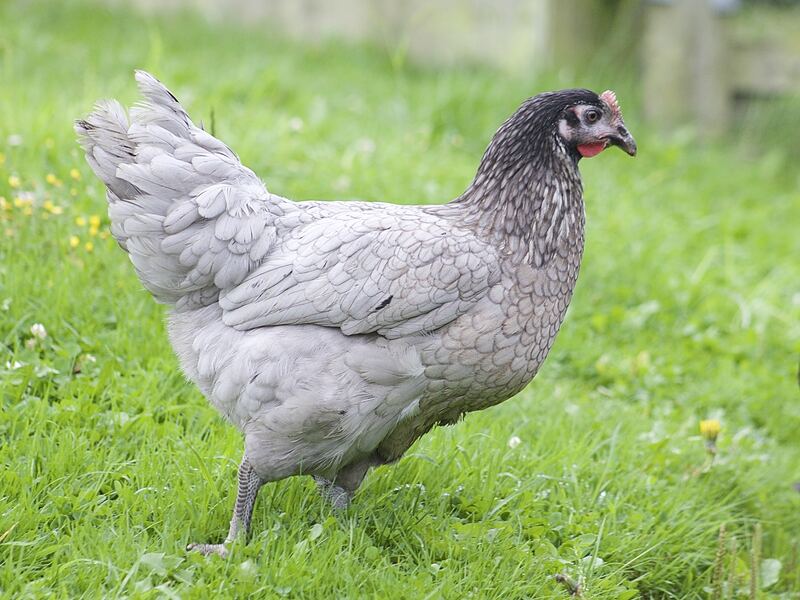 The blue-slate coloured Blue Marans(also known as Blue Bells) are one of the biggest of the hybrids and also one of the most popular. They are derived from various types of Marans Coucou and Rhode Island Red. They can come in light slate grey or darker grey shades and some have brown coming from the head down the neck to the back . They have a large red comb and black feet. They lay a light brown egg (average 63 grams). 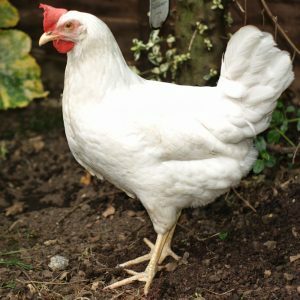 Blue Marans housed in optimium conditions can lay up to 260 eggs in their first laying year. Fully grown Blue Maran hens can reach about 2.6kg. They also they are quick developers and even a 14 week old pullet will be a good size compared to other hybrids. Be the first to review “Blue Maran Hen’s” Click here to cancel reply.